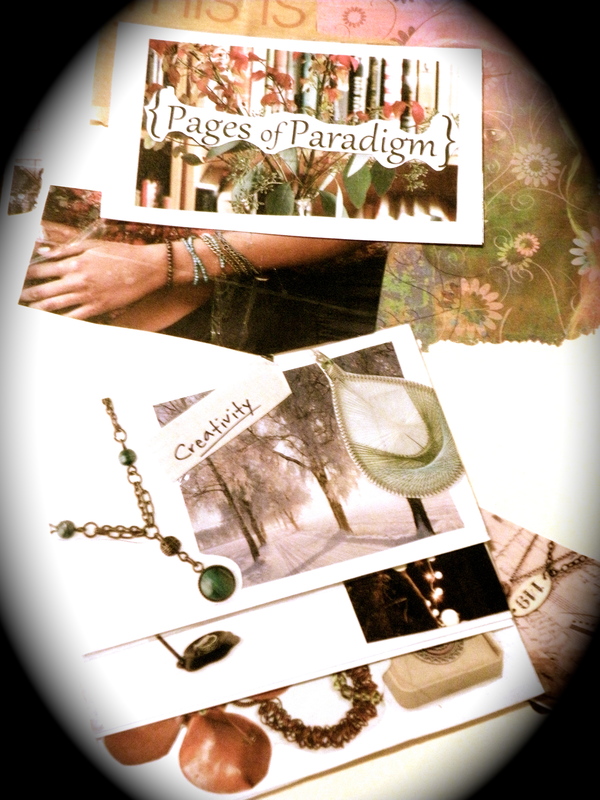 The birth of Pages of Paradigm came at a time of renewal in my life. I was exhausted, overwhelmed, depressed, anxious, and completely burnt out. I knew I needed to make some serious changes in my life, which meant clearing up enough time to give myself the compassion and attention I needed. I left my position as the Vice President of Land Grant Programs at a tribal community college and began to learn to breath again. Once I knew that I needed to make these kinds of changes in my life, I picked up a copy of the Right Brain Business Plan by Jennifer Lee. Just flipping through the pages gave me an incredible sense of possibility. I started making notes. Believing in my ideas. I started dreaming. The Right-Brain Business Plan relies on the premise that we, as humans, are creative beings. Many of us thrive off this creativity, but yet we don’t allow it to be part of our daily lives. This book changes that, by letting creativity be the driving force in identifying your values, passions, talents, and with those, potential business opportunities. There are all sorts of resources on the Right-Brain Business Plan’s site, for a variety of levels of creativity. I provide a list with links here. It has done so much for me and hope others will find the same. I did become an affiliate member and gain commission off of sales, so if you find yourself inspired by my story to purchase and Right-Brain Business Products, please use the links below to make your purchase. Play-time with Your Inner Muse – Experience the delightful wisdom of your inner muse through the magic of intuitive painting. No art experience or skills needed. Home Study E-Course– Get the support and flexibility you need to develop a business plan that is vibrant and true to you. 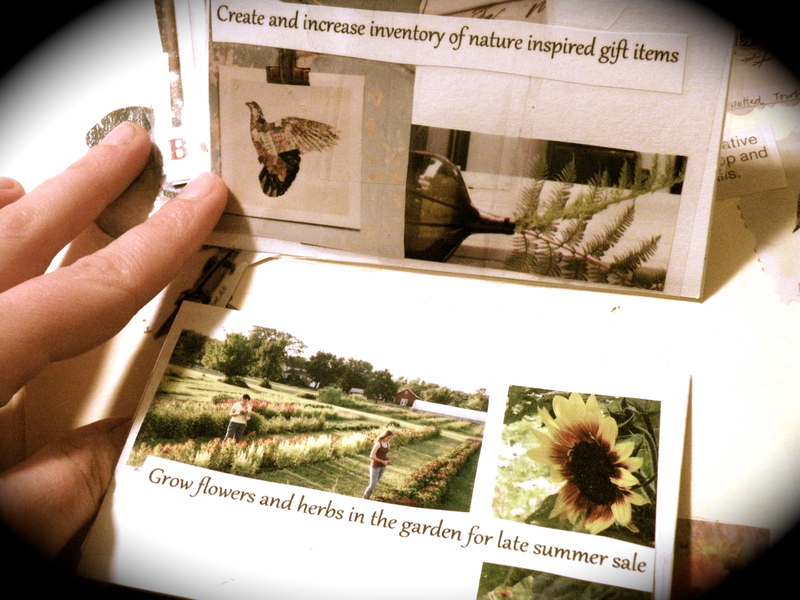 The Book– Along with other products, kits, and worksheets. Jennifer Lee has made quite an enterprise out of her own creative business plan. One of the most powerful exercises I completely early on was identifying business values. 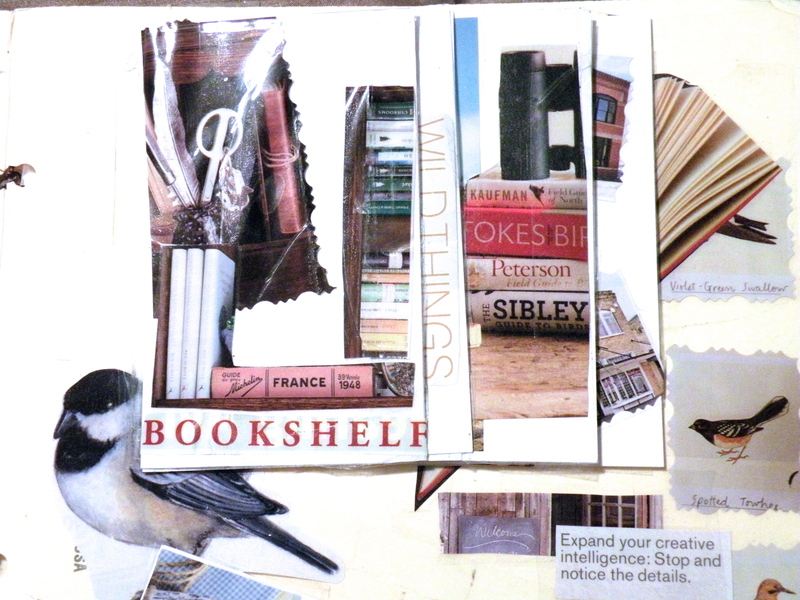 I sat down with a pile of magazines that had accumulated over the years, a pair of scissors, and some large note cards. The result was an incredible reflection of myself. 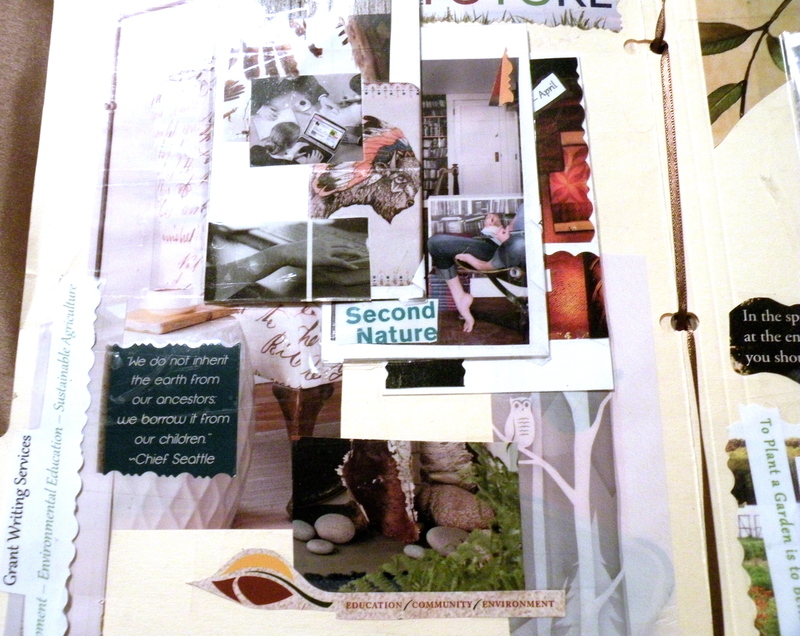 The collages became a wonderful visual reminder for me to be true to those values. 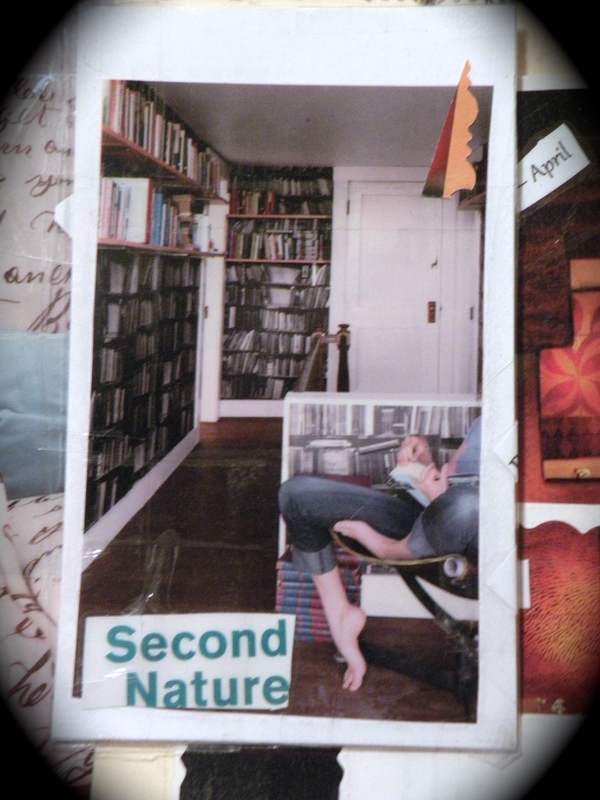 For several months I navigated my world, keeping the values reflected in these collages close to me. Soon, I was able to recognize the things that made me smile and value the things that made me feel alive. 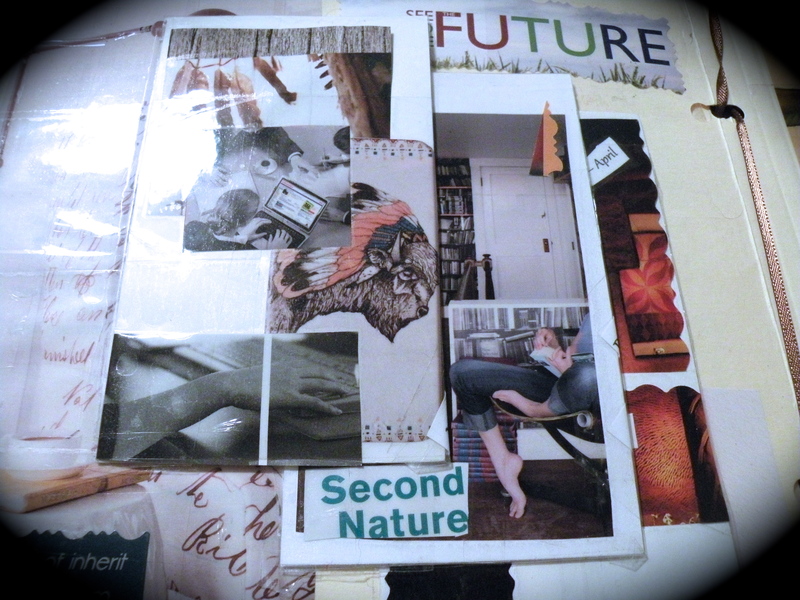 In time, I took the same magazines, plus a few more and sat down to make a visual framework for my business plan. What did I want to do to make a living? What skills and talents can I honor and offer the world? How can I do the things I love and continue to love life? I knew it was important for me to have variety in the work that I do, as well as a connection with nature, writing, and artwork. I knew I had skills that I could market, and ideas that were worth something. 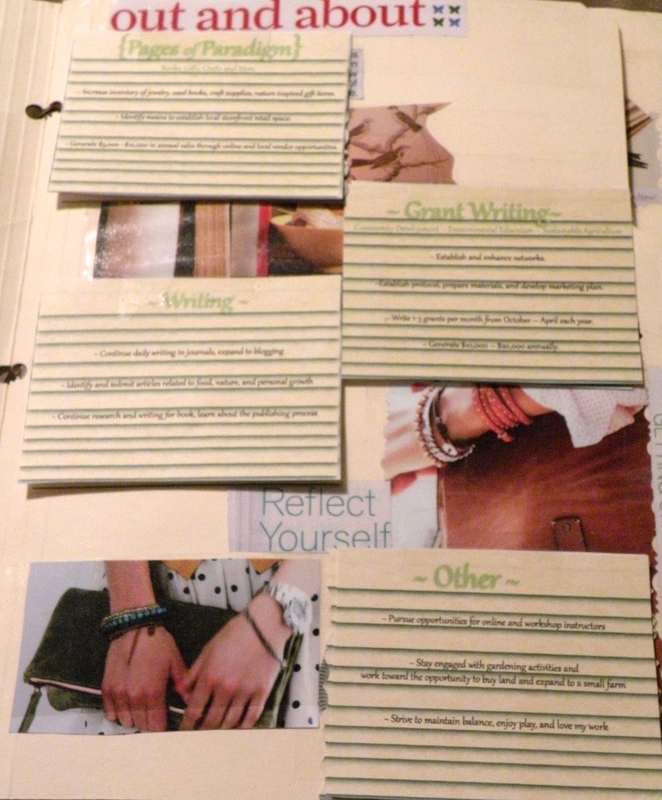 The result was a collage strategically placed on folders and index cards. In the process of making this, business opportunities revealed themselves to me. It was quite an experience. Here, I share this visual framework. I hope others can appreciate the process in which creativity can lead us to better understand ourselves and honor the role our gifts have in our lives. I hope others can appreciate the liveliness imbued within it. I hope others can see it as a lovely example of dreaming. I hope it can be a reminder that anything is possible, even if it doesn’t fit in the box. 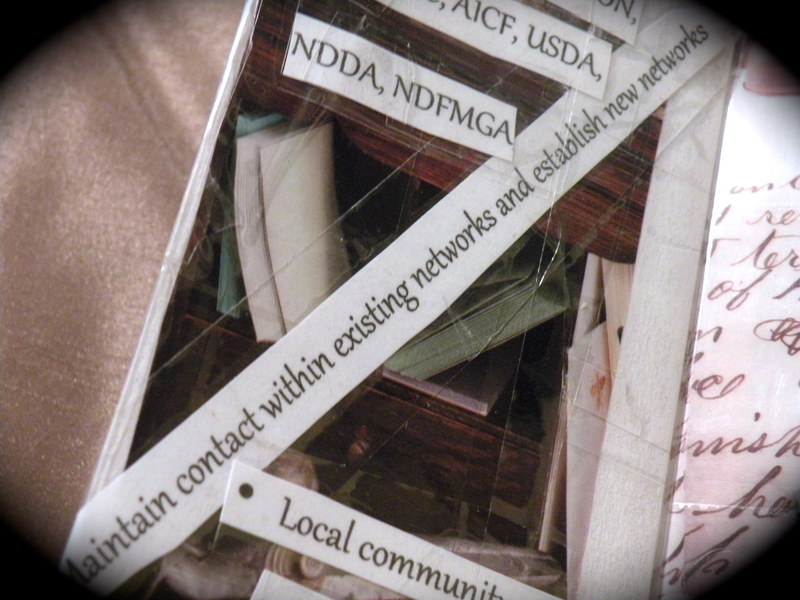 Cover of my visual framework for business opportunities. My “executive summary” (to be written last, of course). 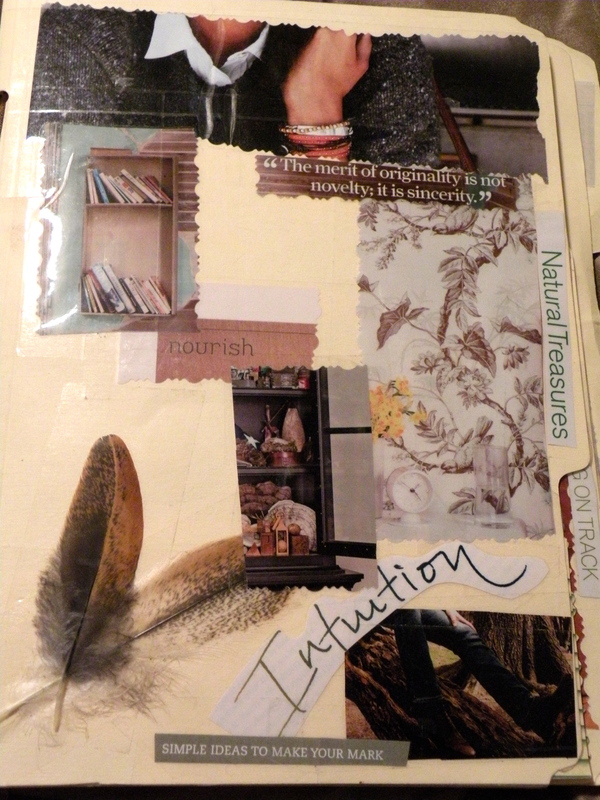 Section I focuses on nurturing the artist within. I laid out some specific goals for me to continue the creative flow. 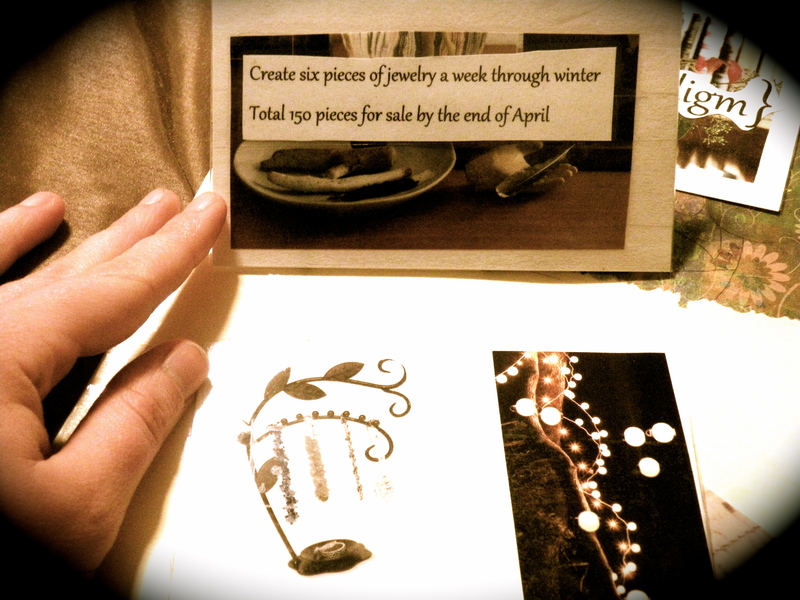 Create six pieces of jewelry a week through the winter. Totaling 150 pieces by the end of April. 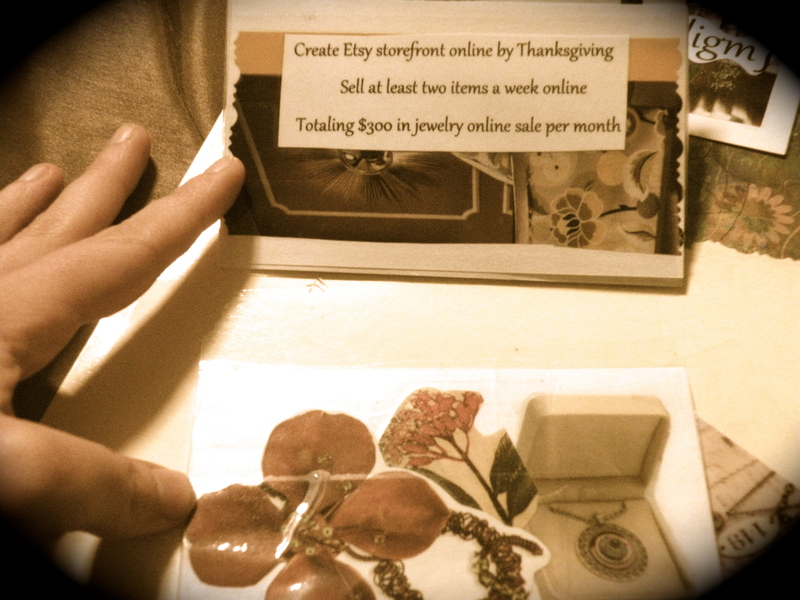 Create Etsy storefront online by Thanksgiving. Sell at least two items a week online. Totaling $300 in jewelry sales per month. 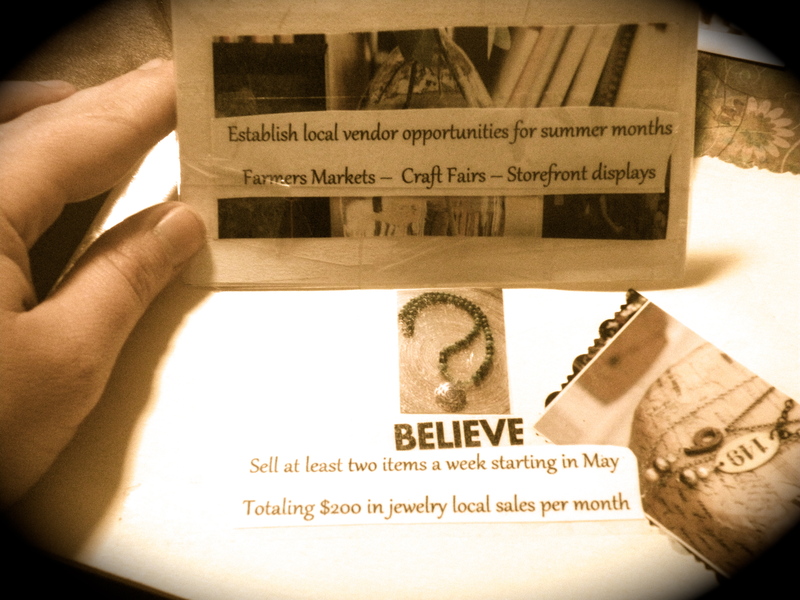 Establish local vendor opportunities for summer months. 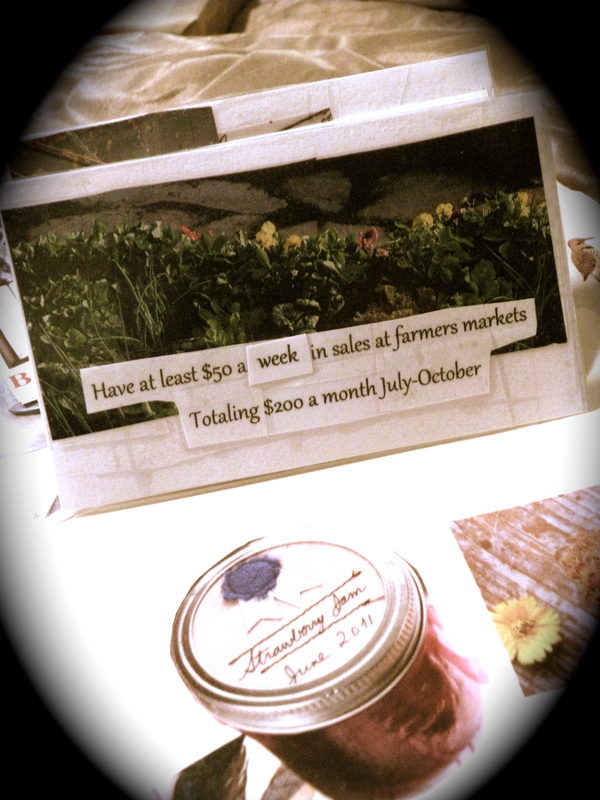 Farmers Markets ~ Craft Fairs ~ Storefront Displays. Sell at least two items a week starting in May, totaling $200 a month. Section II focused on building upon my love and interest in books and relied on my existing status as a Amazon merchant. 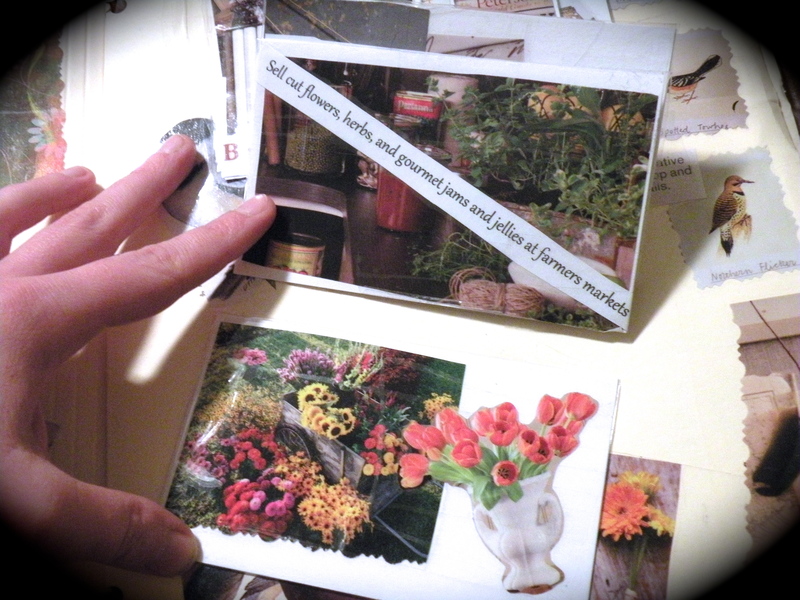 Section III builds on the idea of a bookstore, and integrates gift items, flowers, and wonderful homemade jams into the mix. Yellow-tomato basil jam is one of my favorite, while the most requests I have is for jalapeno jelly. Artisan, local, and at the farmers market. Have fun, celebrate the abundance of nature, and make a little money! Section IV focuses on the actual money maker of my plan. Grant-writing and consulting. In my days, I have successfully written 18 grant applications and served on two grant review panels. My expertise is in community development, sustainable agriculture, and environmental education. Grant writing is a valuable skill. It requires interdisciplinary training, holistic thinking, the recognition of goals, the ability to work with numbers, and a craftiness with words and aptitude for technical writing that is clear and interesting. Grant-writers typically charge between $75- $125 dollars and hour. Its a lot of work, pays well, and is for a good cause. If its not for a good cause, I won’t take the contract. Section V was about nurturing my propensity for writing. 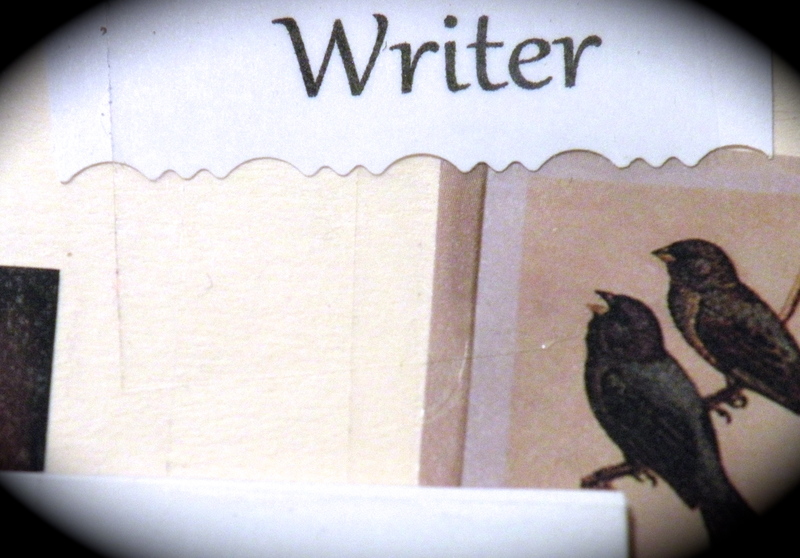 It allowed me to call myself a writer.